Lost Sailing Boat In Wild Stormy Ocean. Cloudy Sky. Stock Photo, Picture And Royalty Free Image. Image 29615654. 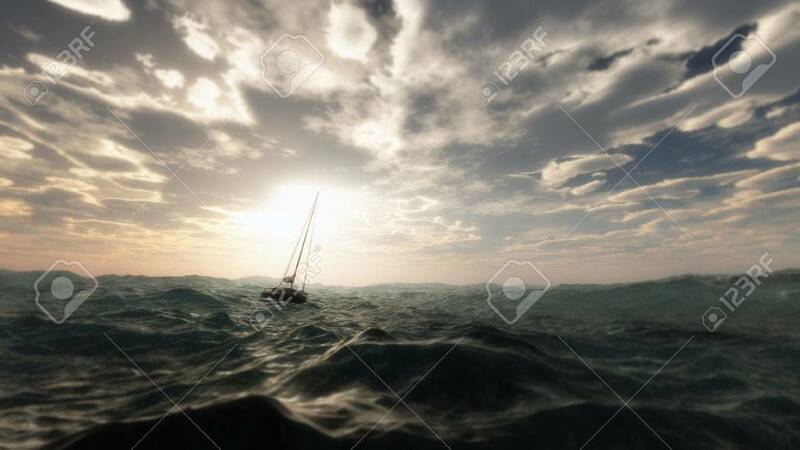 Stock Photo - Lost sailing boat in wild stormy ocean. Cloudy sky. Lost sailing boat in wild stormy ocean. Cloudy sky.